Got Cattle? Order your Accuration Tubs now. With this cold weather, your cattle need the protein now that the grass is dormant. Here at Lochte Feed & General Store, we are committed to making sure you find exactly what you are looking for. 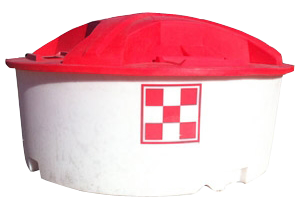 If you have any questions about Purina Accuration Tubs or other products we offer, then please click here to visit our contact page. We will be more than happy to answer any questions you may have. This entry was posted on Thursday, November 20th, 2014 at 3:47 pm	and is filed under News & Updates. You can follow any responses to this entry through the RSS 2.0 feed. Both comments and pings are currently closed.